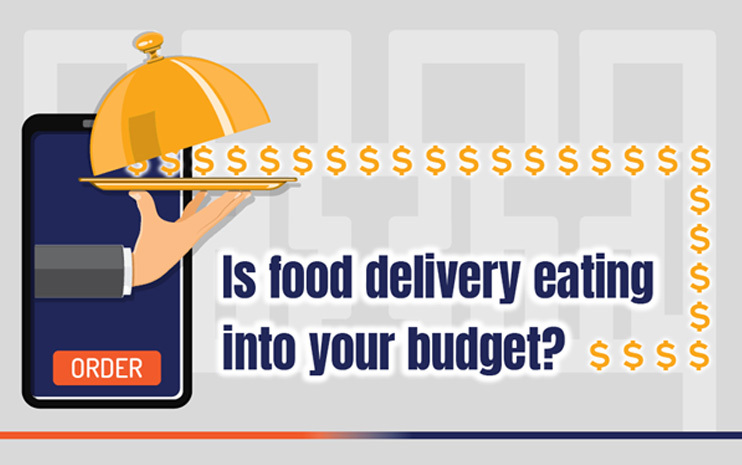 Home Uncategorized Is food delivery eating into your budget? Prepare a plan so that all your decisions regarding food for the week are made in advance – Sunday is ideal! – and not night by night.